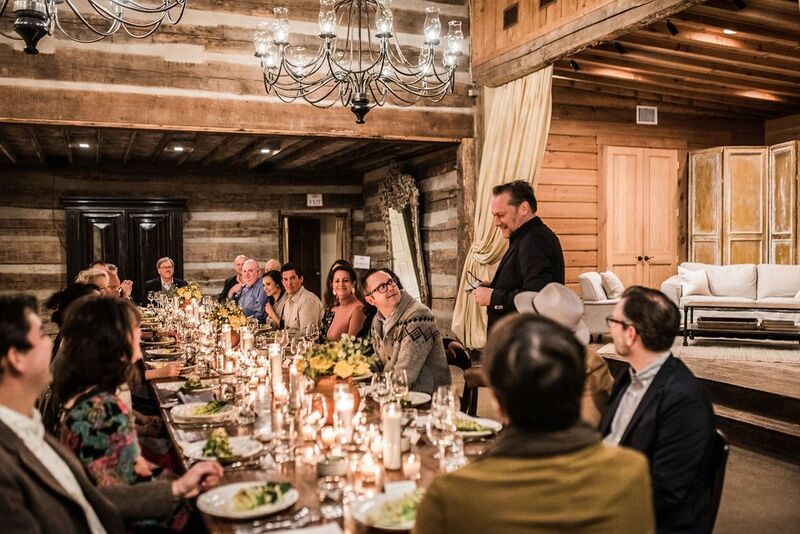 We love sharing our passion for wine, cheese, charcuterie and the art of entertaining. 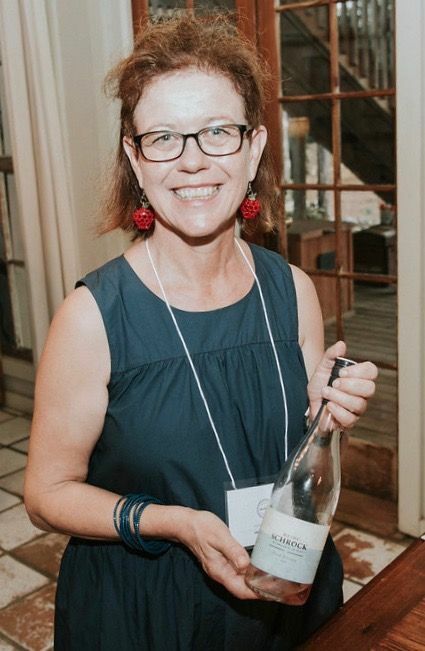 In addition to offering daily tastings of our cheese and charcuterie, throughout the year we will also host a number of wine dinners, wine tastings, hands-on classes, trunk shows, and private events. 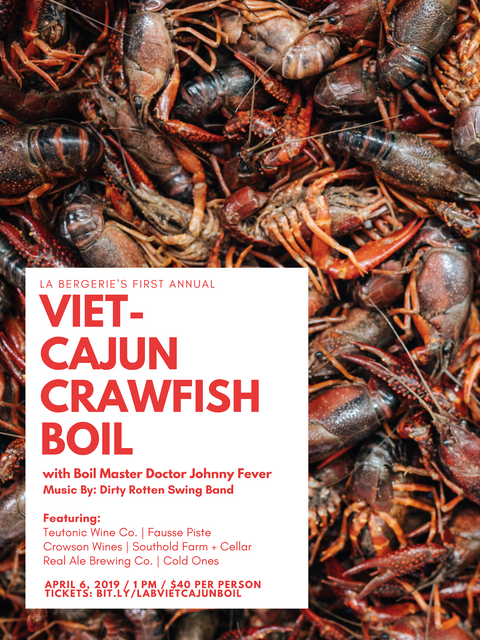 Join us at La Bergerie on April 6th for our first annual Viet-Cajun Crawfish Boil. Boil Master Doctor Johnny Fever will be serving up some tasty mud bugs with all the trimmings. 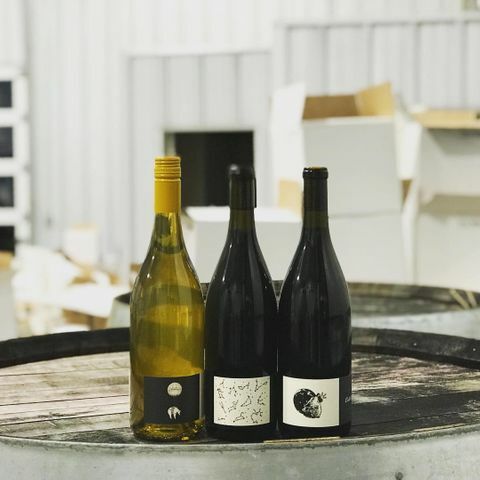 An all star line up of Oregon and Texas winemakers, along with Real Ale Brewing Co., will be joining the festivities to pour some of their latest releases. It has been said that both dessert wine and cheese posses romance enhancing qualities. Combine the two and you've got yourself a perfect pairing. 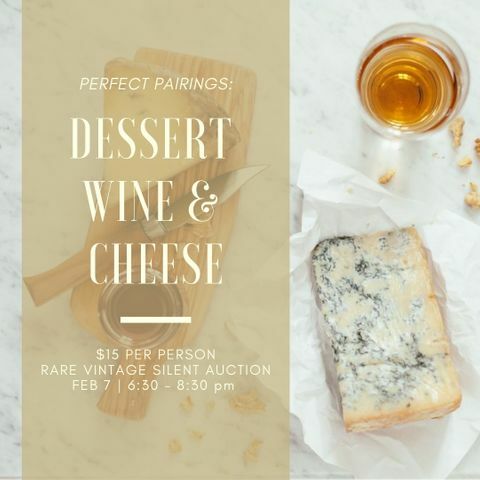 Grab your sweetheart, galentine, or treat yourself by joining us February 7th for an evening of twelve dreamy dessert wines paired with some great hunks (of cheese). If either you or your honey are a rare wine collector you'll want to make a bee line to this tasting as we will be have a bottle of each of the 1988, 1989, and 1990 vintages from Chateau d'Yquem up for auction. Chateau d’Yquem is the only Sauterne to be classified as First Growth, Premier Cru Superieur. For more information regarding the silent auction contact Zach Frost at zach@labergeriemarket.com. We have tons of exciting things planned at La Bergerie to start this year! We've had a great first month, we are especially grateful to everyone who has stopped by to get some fresh bread and try out our in-house cured meats. Another part of what we do is providing quality wine, from everyday pours to wines that you can cellar and age for years to come. That's what we love about the portfolio of Skurnik wines and why we have enjoyed working with them since Otto's opened almost five years ago! Next in our "Saturdays with Skurnik" tasting series we will be visiting wines from two oft overlooked regions in the Teutonic wine world. 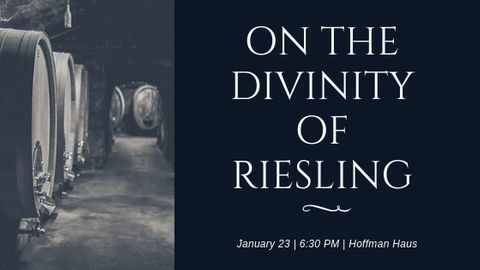 First we will visit the compelling wines from Dönnhoff, a 200 year old family estate focused on cultivating Riesling from Erste Lage (Grand Cru) vineyard sites in the Nahe region of Germany. Next we visit the tiny region of Sud-Burgenland in Austria. 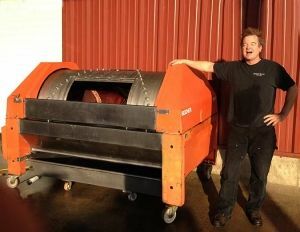 Gerhard Wallner makes earthy reds out of native varietals. He has the only St. Laurent vineyards in the region though Blaufrankisch makes up a significant amount of his production. 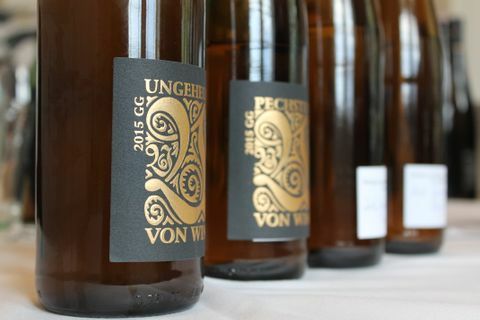 His wines represent great value and expression of that little corner of Austria. This Saturday, we are upping the count to featuring three producers! The tasting goes from the minerality of Hexamer to the classic balance of Piemont, and finally to the expressive wine of Glatzer. 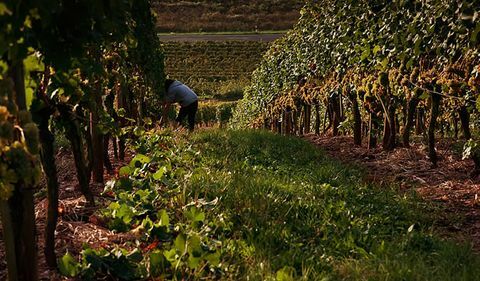 From Nahe to the Mosel in Germany to Carnuntum in Austria, these are wines of particularly good value given their sense of place and quality. There is also a freshness that runs through the wines from each of these producers, especially pertinent considering the spring and summer are nearly upon us!